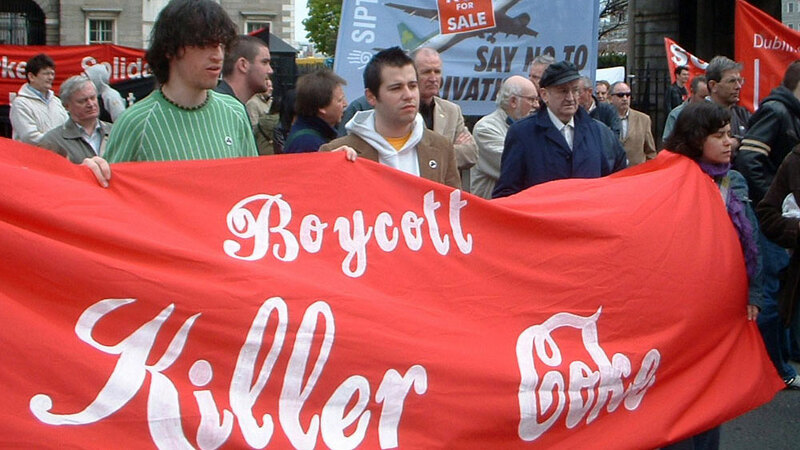 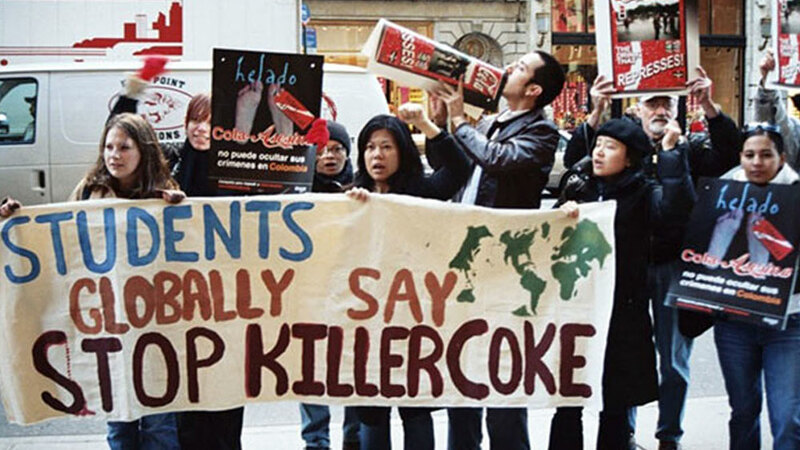 The Campaign to Stop Killer Coke is a worldwide movement based on the efforts of thousands of volunteers. 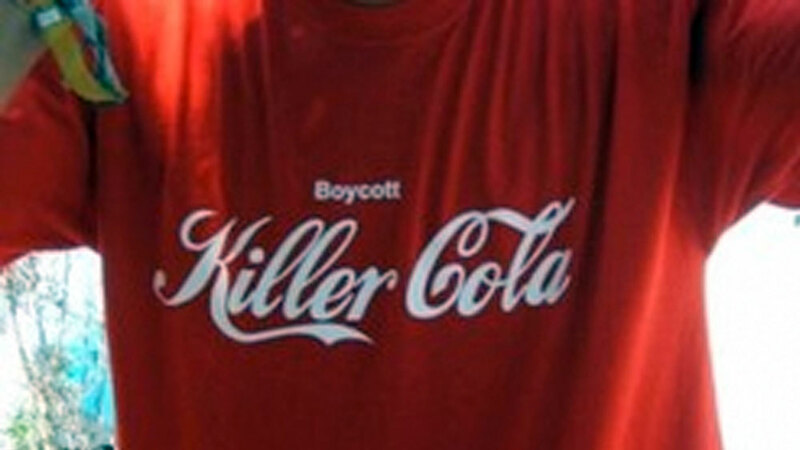 Above all, it is a movement of We's and not I's, and we need all the help we can get if justice is to prevail. 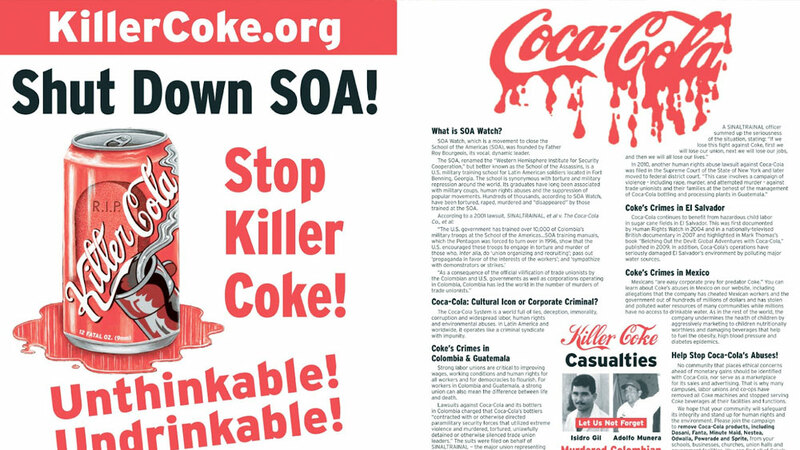 Ray Rogers is the director of the Campaign to Stop Killer Coke. 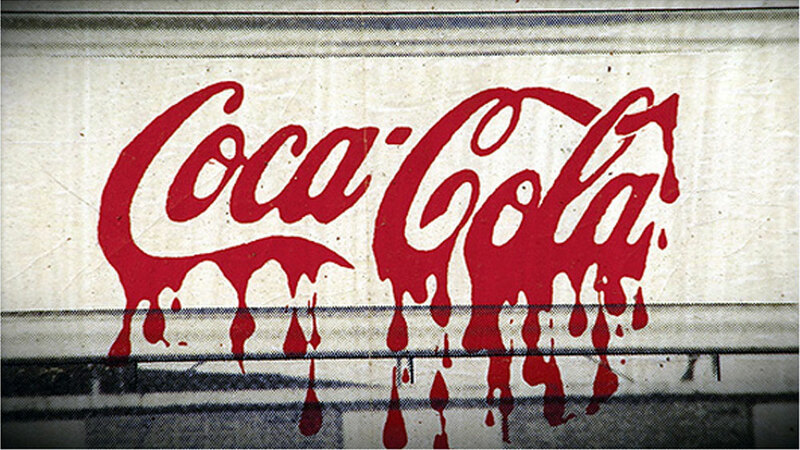 His organization, Corporate Campaign, Inc., created the Campaign to Stop Killer Coke to hold The Coca-Cola Company, its bottlers and subsidiaries accountable and to end the gruesome cycle of violence and collaboration with paramilitary thugs, particularly in Colombia. 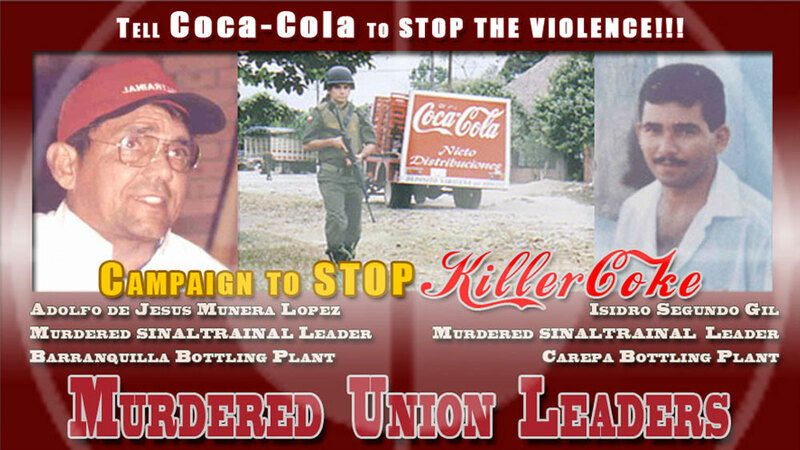 These atrocities include the systematic intimidation, kidnapping, torture and murder of union leaders and members of their families in efforts to crush their unions. 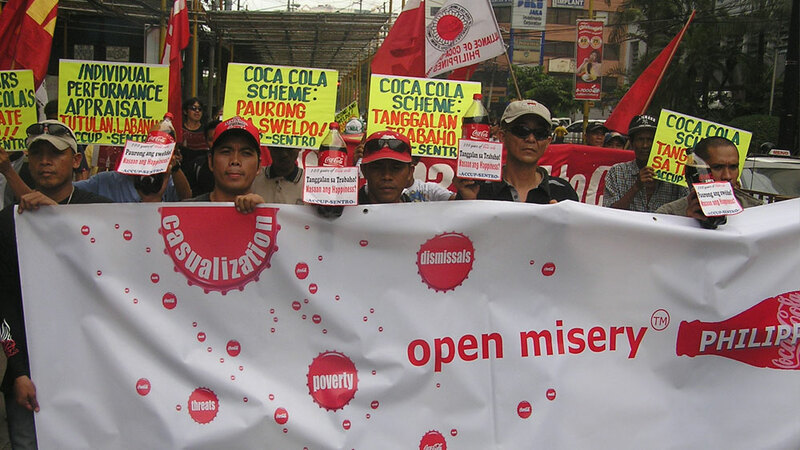 In countries like Colombia and Guatemala, a strong union can mean the difference between life and death for people who dare to challenge corporate and political abuses. 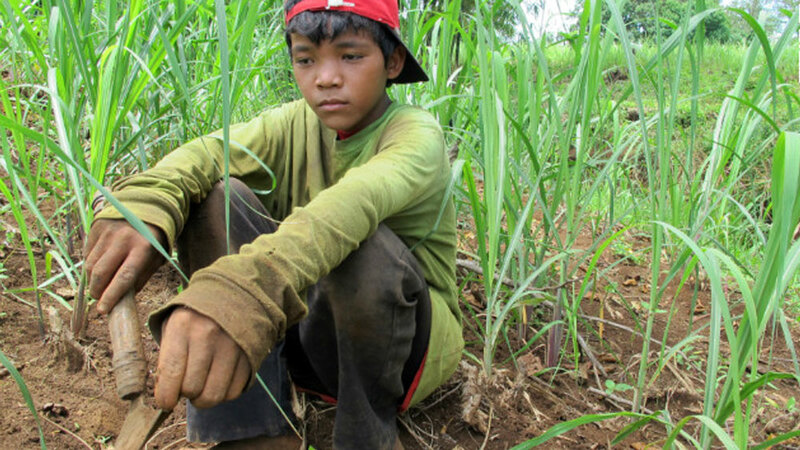 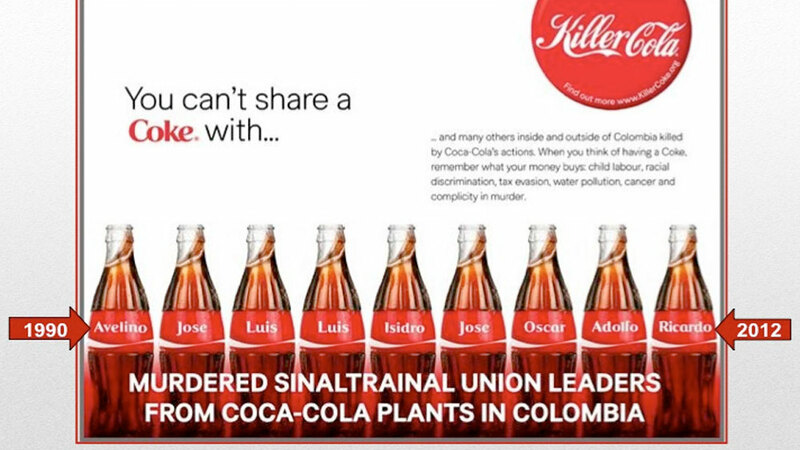 The Colombian union SINALTRAINAL credits the worldwide campaign against Coke's abuses as a major part of its struggle for survival and protecting the lives of many of its leaders and members. 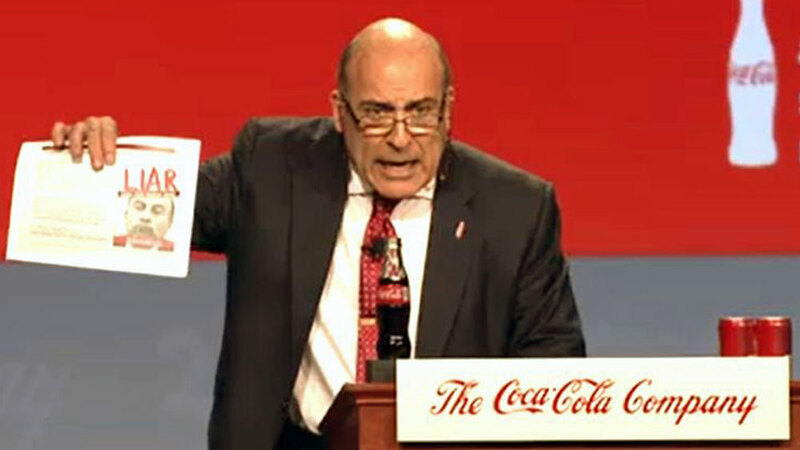 And then we will all lose our lives!" 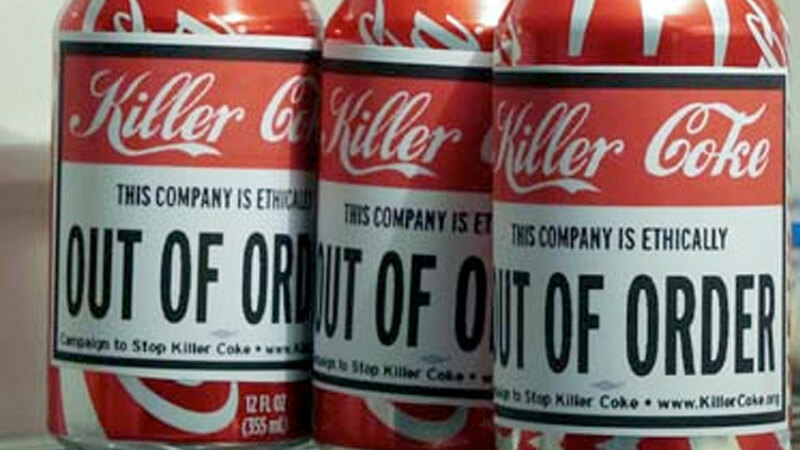 We would have been eliminated long ago. 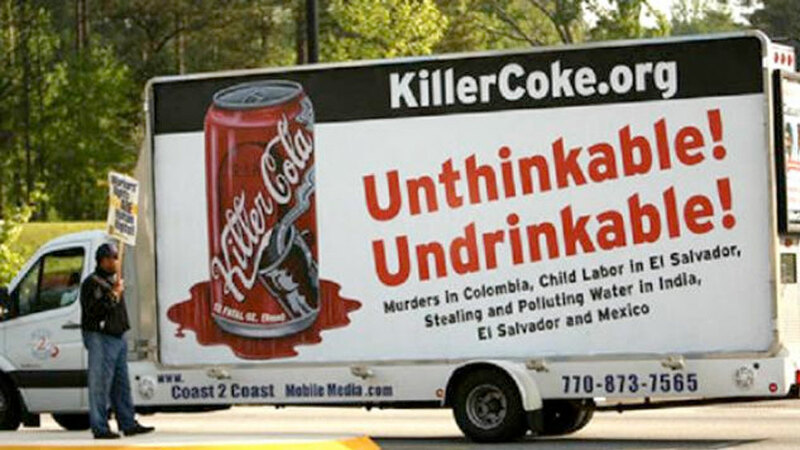 The Campaign to Stop Killer Coke is committed to see justice prevail for these courageous workers in Colombia, Guatemala and elsewhere.